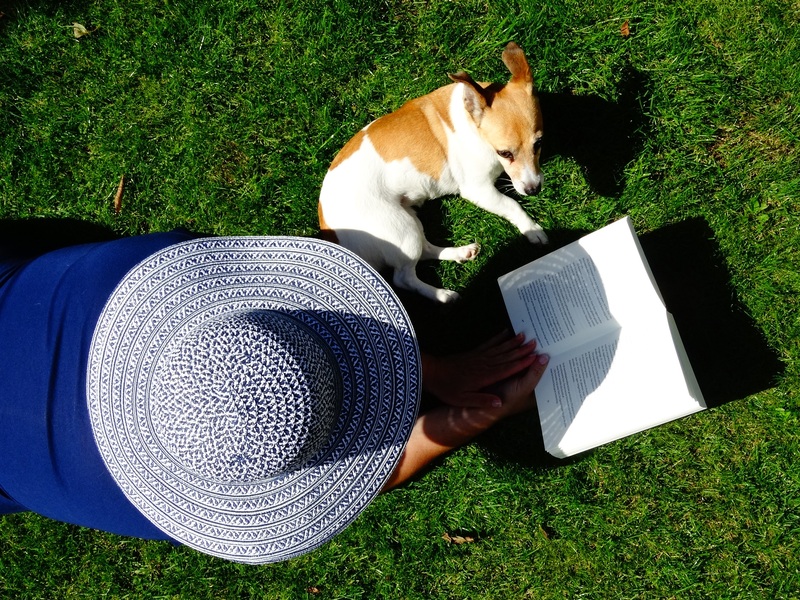 What is a beta reader and how to find one is brought to you by Fanni Sütő. 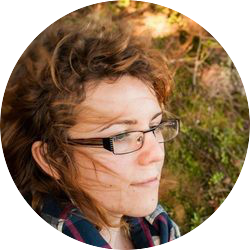 Fanni writes poetry, short stories and a growing number of novels-in-progress. She publishes in English and Hungarian and finds inspiration in reading, paintings and music. She writes about everything which comes in her way or goes bump in the night. She tries to find the magical in the everyday and likes to spy on the secret life of cities and their inhabitants. Previous publications include: The Casket of Fictional Delights, Tincture Journal, Enchanted Conversation, Fundead Publications, 600 Second Saga. One has to oversee every step of the production and one has to be in control all the time. This, however, doesn’t mean that you have to be alone. Quite the contrary, you should have a team of professionals around you who can assist you whenever you need them. Today I am going to tell you about the importance of beta readers and critique partners, and give you some ideas about where to find them. Last but not least, I’ll briefly speak about blog hops, which are a great way to get feedback and encouragement from your fellow writers. What is a beta reader and a critique partner? To help us understand the Brazilian ebook market, we asked newcomer Pablo Araújo (straight from Recife, Brazil) to analyse the situation. Pablo graduated in communication studies, advertising and media, and he did an amazingly thorough job creating nice infographics as well. As always, comments are very welcome. “If you want to see a rainbow, first enjoy the rain!”, said Brazilian author Paulo Coelho. His book, The Alchemist sold more than 65 million copies worldwide, hitting #1 in 18 countries, and giving him a spot on the Guinness World Records. If we consider a market with hundreds of millions of potential readers a rainbow, and the rain is the risk you take when joining the Brazilian ebook market, the rain is very much welcome. Brazil has a population of 210 million people. According to a survey conducted in 2015, 56% of people over the age of 5 – almost 89 million people – consider themselves readers. 77% of these people have declared that they would like to have read more last year. With the increasing amount of readers, especially among the youth, it’s not a surprise that according to the Book Market Production and Sales Research, 385 million books were sold in 2016, resulting in a total revenue of BRL 5.27 billion (almost 1.65 bn USD). 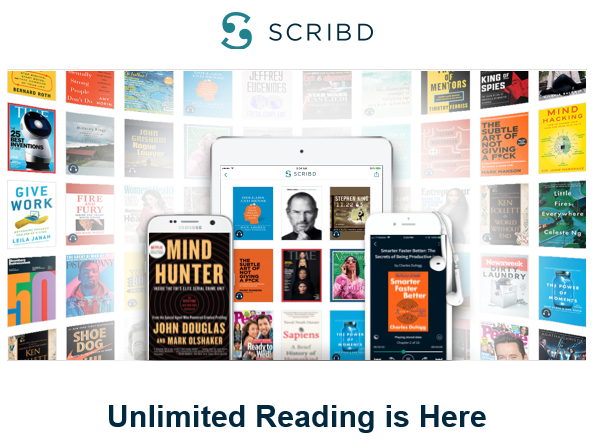 Almost exactly two years after it was first announced, Scribd discontinues the monthly reading limit. In 2016, they have introduced a model which allowed subscribers to read three books and one audiobook for the monthly fee. As Scribd pays its publishers according to number of pages read, it seemed reasonable that they have decided to keep the service sustainable: neither decreasing publisher revenues, nor increasing subscription prices. But thankfully, they have now decided otherwise: Scribd Unlimited is here! The change, so far, comes with no increase in price: for just 8.99 dollars a month, content-hungry readers can get their book fix from one single source. In their announcement, Scribd co-founder and CEO Trip Adler points out that this change will increase the company’s contributions in the publishing ecosystem. Amazon CreateSpace Stops Offering Author Services: What are the options? Not long after Macmillan closed Pronoun, another publishing giant decided to step down. Amazon company CreateSpace will stop offering paid author services. CreateSpace has long been home of many self-published authors and its presence will be missed. Amazon itself has already taken over the distribution of print-on-demand paperbacks and even started offering author proof copies. The author services department, however, will be closed completely by March 15, leaving many aspiring authors looking for a new option. What services did CreateSpace offer? CreateSpace was a sort of marketplace for authors to purchase paid services suitable for their needs. The main difference between services like CreateSpace and vanity presses is that companies offering legitimate authoring services are very clear about what is included and what is not; and authors can choose only the services they need. 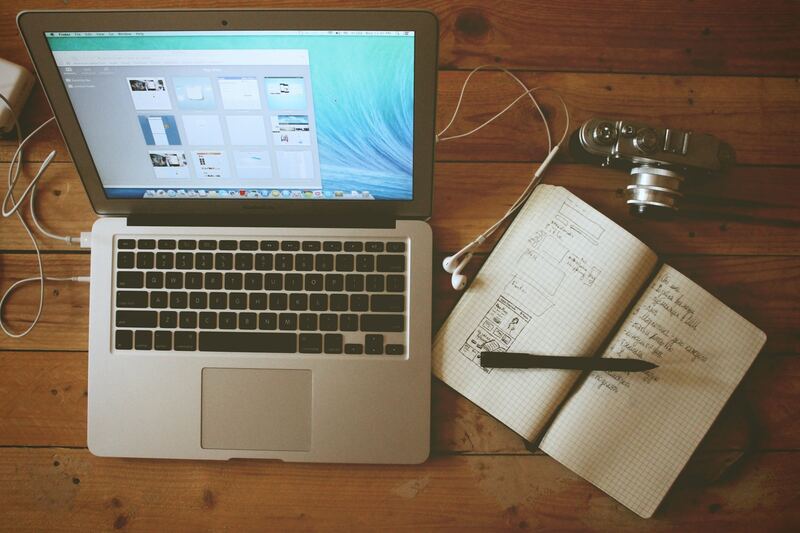 Paid authoring services often include editing, proofreading, cover design and professional, manual ebook conversion. Companies offering paid authoring services have a pool of qualified editors and designers to cater for the authors’ need. They might employ professionals on a freelance basis, or – as CreateSpace did – full time. We are happy to announce that our publishers can now import many books in one step. The new bulk import works via sftp and also via a graphic interface. Watch the video for details or read on.